Filed under: Australia, China, Russia, US, Who do we use as the enemy? 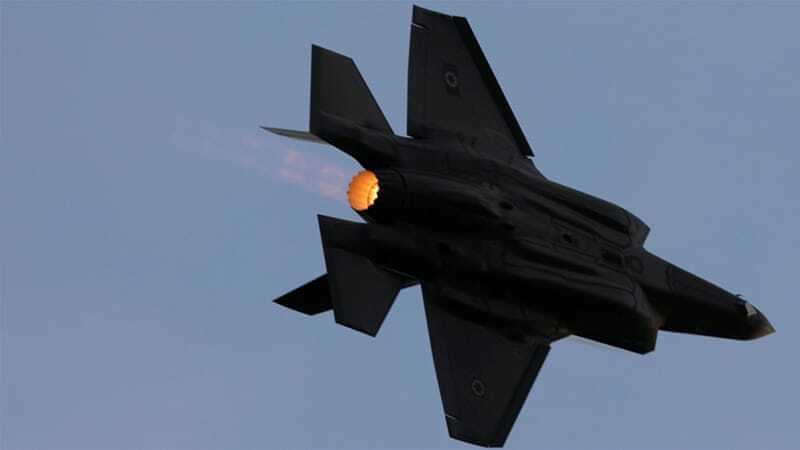 Israel is the first country outside the US to get access to the F-35 warplane, the most expensive ever developed. 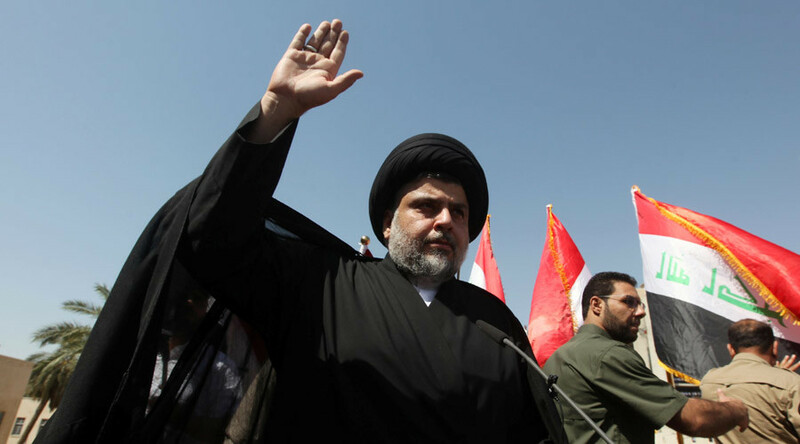 Shiite Muslim cleric Moqtada al-Sadr has called on his followers to “target” the new US troops that are about to be sent to Iraq to fight Islamic State. The statement comes after US Defense Secretary Ash Carter announced the deployment of 560 more troops. 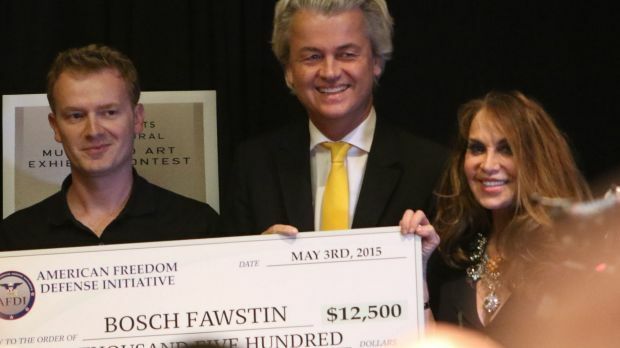 Who is Pamela Geller, organiser of the Draw Mohammed competition in Texas?. Saudi king hopes final Iran deal will boost security – How is it that only Israel is against this deal surely the Sunni Saudi’s would be against it but it seems not. Saudi king hopes final Iran deal will boost security – Your Middle East. Chomsky discusses how he thinks the U.S. should respond to the self-proclaimed Islamic State. But while US propaganda efforts are ostensibly aimed at disrupting ISIS recruitment, overall US involvement has yielded mixed results at best. On the one hand, Washington is engaging in a psychological campaign designed to dissuade potential ISIS fighters from joining up, with leaflets depicting grisly images of young men being sent into a meat grinder. On the other hand however, the US continues to exacerbate the situation in both Iraq and Syria by providing material support, both directly and indirectly, to the very groups whom they claim to be fighting. While the US seems to be engaged in a psychological war against ISIS, it is equally involved in a systematic campaign of sabotage against those forces that are actually fighting ISIS on the ground. 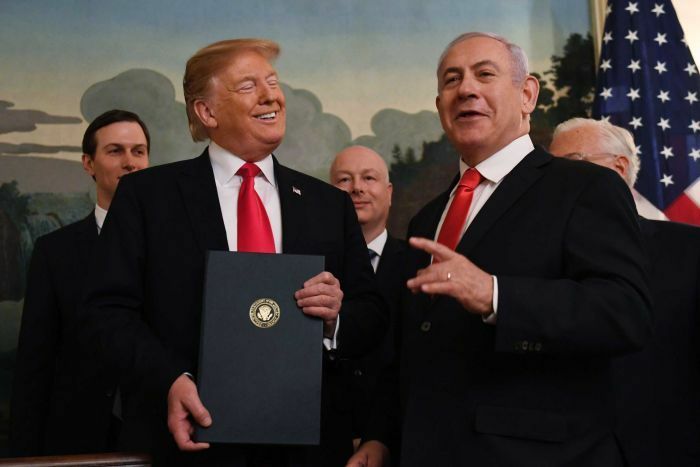 And so, as it often does, Washington is playing both sides of the conflict in order to achieve an outcome to its own political advantage, and to the detriment of Syria, Iran, and other interested parties. Since the emergence of ISIS on the world stage, much has been made of the organization’s ability to recruit fighters, produce propaganda, and effectively get its message across to the young Muslims around the world. There have been countless news stories of Muslim youths from the West eagerly joining up to fight in far flung war zones like Syria and Iraq, seemingly translating their disaffection with their own lives into an ideological identification with ISIS extremism. But beneath the surface of such ideological explanations is the fact, publicly acknowledged by many counter-terrorism experts, that ISIS propaganda, coupled with the financial benefits the organization offers, is responsible for some of the allure of joining the fight. And so, the US has launched a full scale psychological war for the “hearts and minds” of these naïve youths and poverty-stricken potential fighters. The Pentagon confirmed that they had dropped tens of thousands of leaflets on the Syrian city of Raqqa in an attempt to dissuade potential recruits from joining ISIS. While this may seem a relatively harmless exercise in counter-propaganda, the reality is that it is at best a poorly conceived, and at worst utterly disingenuous, attempt to counteract ISIS recruitment. Were the US serious about eradicating the cancer of ISIS in Syria, US military officials would be coordinating with their Syrian counterparts in a comprehensive attempt to destroy the organization. For while the US Air Force drops leaflets, the Syrian Arab Army has been fighting ISIS on the ground for nearly three years, paying a very high price in blood to protect its country from the internationally constituted terror organization. US military planners understand perfectly that it is the Syrian military, not slick propaganda leaflets, which will carry the day in the war against ISIS in Syria. While perhaps useful for the public relations campaign back home, such leaflets will do little to change the tactical or strategic situation on the ground. 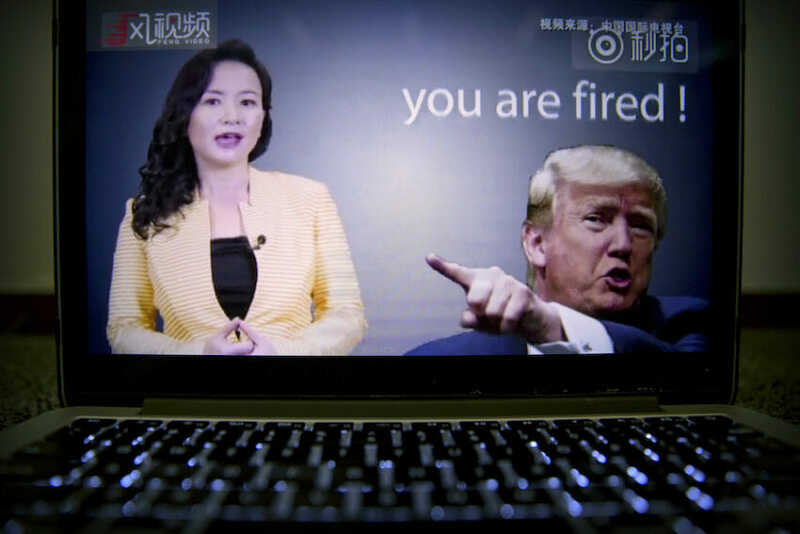 The same goes for the recently announced expansion of the Center for Strategic Counterterrorism Communications, the State Department’s attempt at “counter-messaging” ISIS propaganda on social media and in cyberspace generally. But, while the US presents itself as pursuing a comprehensive psychological war against ISIS, its military and covert actions tell a far different story. 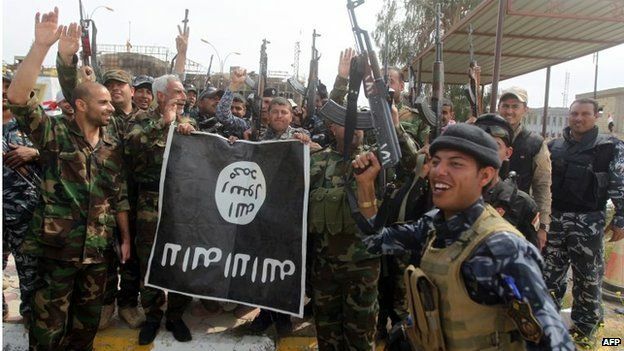 Fighting ISIS by arming them? Whether these incidents are simply honest mistakes by the vaunted US military with all its precision bombing capabilities, or they are indications of a more callous attempt to inflict casualties on all sides and prolong the regional war, either way they represent an abject failure of the US strategy against ISIS. But of course, the US policy failure goes much further than just mistakes on the battlefield. Rather, the entire policy of arming so-called “moderates” in Syria has led directly to the growth of ISIS into a regional power. So, while the US has proclaimed to be fighting ISIS and the al-Qaeda affiliated Nusra Front, they have been simultaneously arming and supporting many of the same forces which now make up much of the rank-and-file of these terror groups. With friends like these, who needs enemies? 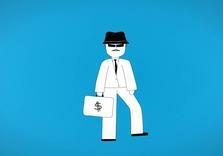 Washington: Peace broker or arms dealer? Those who follow US foreign policy are likely unsurprised by these revelations of Washington providing arms and intensifying an already dangerous conflict. In Syria, the US has consistently argued that the Syrian government cannot be seen as a partner for peace, and so they must provide weapons to “moderates.” In Ukraine, where the US has a compliant and servile government that executes its diktats, Washington still supplies the arms, talking of peace and stability while exacerbating the war and human tragedy in East Ukraine. Indeed, it seems that US policy is to pursue “peace” at the barrel of a US-made, US-supplied gun. As Secretary of State John Kerry explained in his usual self-contradictory manner “To get peace, you have to defend your country,” a devilishly cynical statement from the man who, entirely without irony, explained in 2014 that “you don’t just invade another country on a phony pretext in order to assert your interests.” Perhaps, rather than invading countries, the Obama administration has decided to simply provide the weapons, training, and logistical and material support in order to assert its own interests. While Syria and Iraq face an existential struggle against the wildfire that is the Islamic State, the United States arrives, gas can in hand, to make peace. As Ukraine slides deeper into civil war, the US provides all the ingredients for a witches’ brew of violence and bloodshed. For all its talk of psychological war against ISIS, Washington has embraced an aggressive, multi-pronged approach that leaves little doubt as to the thinking of its strategic planners: the enemy of my enemy is both friend and enemy. As Tacitus famously said of the Romans, “They make a desert and call it peace.” So too do the Americans in the blood-soaked deserts of Syria and Iraq. Rearmed and rearranged our allies are the beheaders Will Abbott call this a win?? A Kurdish Peshmerga fighter moves into position while firing into Baretle village (background), which is controlled by the Islamic State, in Khazir, on the edge of Mosul September 8, 2014. Helped by the United States and Iran, Kurdish forces and Shi’ite militia are finally beating back Islamic State militants who overran most Sunni Arab areas in northern and central Iraq nearly three months ago. 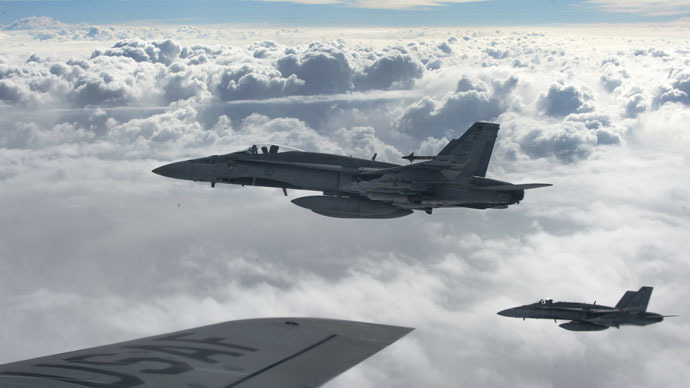 But the aftermath illustrates the unintended consequences of the U.S. air campaign against Islamic State. Kurdish and Shi’ite fighters have regained ground, but Sunni Muslims who fled the violence are being prevented from returning home. Rather than help keep the nation together, the air strikes risk being used by different factions for their own advantage in Iraq’s sectarian and ethnic conflicts. Yet again with weapons supplied by the West. The fallout also risks worsening grievances that helped Islamic State find support amongst Iraq’s Sunnis. It allows the militant group to portray the U.S. strikes as targeting their minority sect. “There is no way back for them: we will raze their homes to the ground,” said Abu Abdullah, a commander of the Shi’ite Kataib Hizbollah militia in Amerli. The area is now held by Kurdish peshmerga and Shi’ite militia, who have become the most powerful forces on the ground, rather than the Iraqi army, whose northern divisions collapsed this summer when Islamic State attacked leaving the US weapons behind for IS. Sunni civilians have now fled, fearing for their lives. He admitted some villagers had supported IS, but said it was only one or two for every 70 to 80 households, and that the rest were innocent civilians who were too scared to stand against the militants or had nowhere else to go. A non aligned family had their son kidnapped. The next time they saw him was in a video on the internet captioned “arrest of an Islamic State member”, which appears to show their son being beheaded by Shi’ite militia fighters. “We cannot return. Even if the Shi’ite army and militia withdraw, Islamic State will come back and the same will happen all over again,” said the mother. Sunni Arabs are also feeling a backlash in villages where they used to live alongside Kurds, who accuse them of collaborating with Islamic State. Kurds, who are also mostly Sunni but identify first and foremost with their ethnicity Kurds no longer trust Arab Sunnis enough to live with them. But even during the operation, there were cracks in the coalition: Shi’ite militia and Kurdish forces fought under their own banners and the least visible flag was that of Iraq.Now that the common enemy has been pushed back, the alliance is unraveling. Kataib Hizbollah, which controls access to Amerli, is denying Kurds entry to the town and one peshmerga commander described the militia as the “Shi’ite IS”.